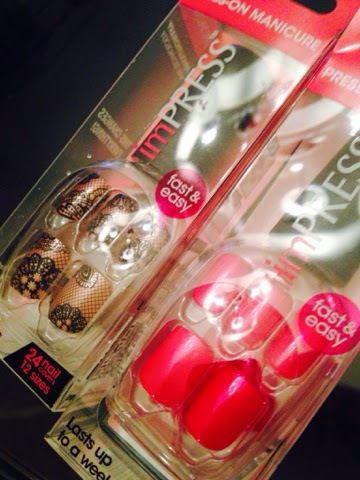 I recently received two packages of Broadway imPress nails with my latest VoxBox. At first I wasn't sure if these were just the stickers to put on nails, but realised very quickly they're a type of fake nail that says it doesn't damage the nail bed and literally goes on like a sticker. No mess. No added glue. Just peel off the back and apply. I received two different styles - and it boasts that it lasts up to a week. 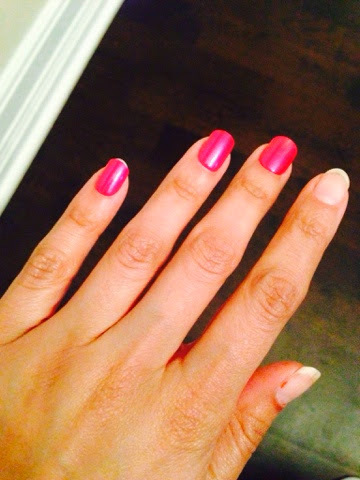 some of the nails were a little too short for my nail bed - you can see my pinky finger as an example. They come in this cute little nail-polish looking container with many sizes and a whole lot of extras. Currently I have been wearing mine for a day and a half, washed dishes, showered, and they haven't budged. My main complaint about these nails are that they are too square. While the kit does come with a nail file, it was not big enough to complete the job. I would prefer something that had a little more of a roundness to them. I have only been wearing the nails for a day and a bit, and so far they are comfortable and don't feel too different than my own nails. imPress boasts that it will last an entire week, so I'm curious to see how long it lasts. imPress is available in Canada (yay!) for $8.99 for plain colours and $10.99 for the pattern. 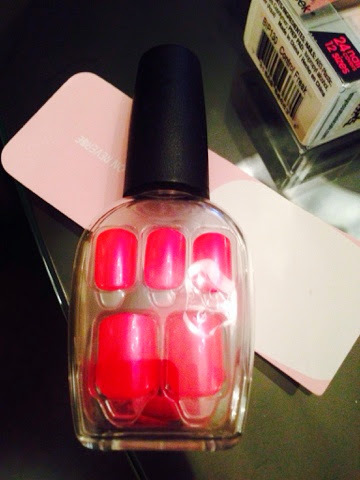 What annoys me is that these nails are available in the States for $5.99 USD and $7.99 USD. All in all i would recommend these nails, especially if one needed them for a special occasion. 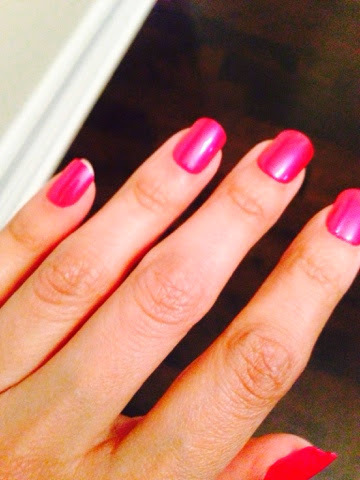 Have you tried imPress Nails? What are your thoughts? I've not tried any of these, but it looks interesting and I like the colour! I hope you're doing well dear. I received these in a VoxBox too. All in all I thought they worked well and I liked the color. 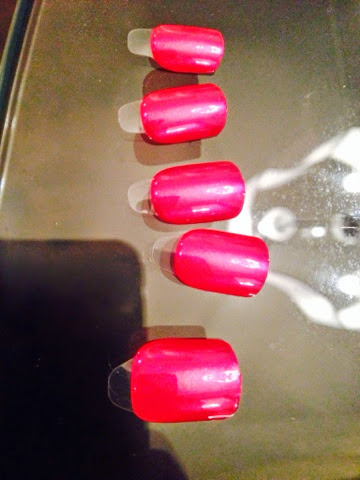 But some of them were not quite big enough for my nails. interesting, I'm actually surprised they lasted a week, I assumed they'd pop off quicker. I think they'd be a good idea (for me anyways) to wear to a special occasion. I love that colour for summer! Happy that so far, they're working well. Great review. They look great! I have been meaning to try those and now I will give them a try! thanks for reviewing them.